Professional learning networks (PLN) of teachers and others (such as university researchers) collaborating outside of their everyday community of practice are considered to be an effective way to foster school improvement. 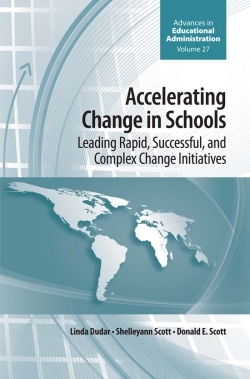 At the same time, to generate change, PLNs require effective support from school leaders. Such support should be directed at ensuring those participating in PLNs can engage in network learning activities; also that this activity can be meaningfully mobilised within participant's schools. What is less well understood however are the actions school leaders might engage in to provide this support. 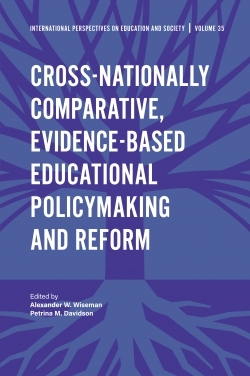 To address this knowledge gap, this book presents a case study of how senior leaders attempted to maximise the effectiveness of participating in PLNs for one learning network: the New Forest Research Learning Network (RLN) - a specific type of PLN designed to facilitate research-informed change at scale. 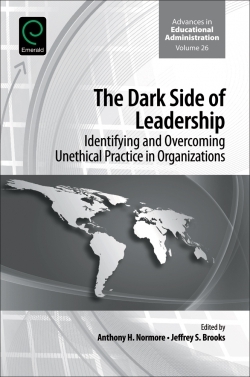 In-depth semi-structured interviews with RLN participants, as well as impact data and policy documents, have been used to ascertain the types of leadership practices employed and their nature (i.e. 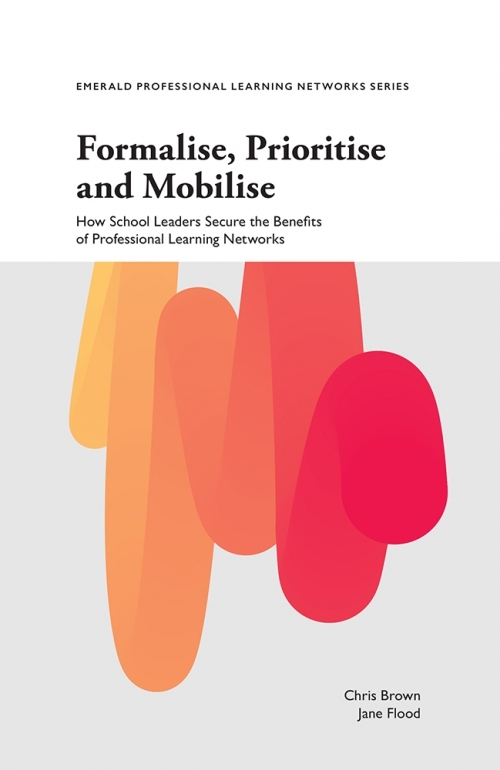 whether geared towards prioritising, formalising or mobilising the work of the PLN). 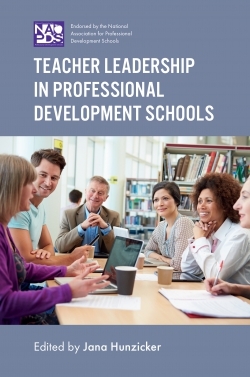 Also presented is an assessment of the perceived effectiveness of these practices and suggestions for the type of leadership activity that appear to maximise the effectiveness of schools engaging in professional learning networks more generally. 3. What actually happened across RLN schools? Chris Brown is Professor of Education at the School of Education and Childhood Studies, University of Portsmouth, UK. 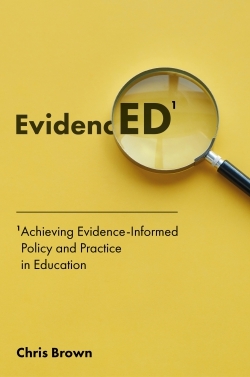 He has a long standing interest in how evidence can aid education policy and practice, and, along with Dr. Cindy Poortman (University of Twente) is seeking to drive forward the notion of Professional Learning Networks (PLNs) as a means to promote the collaborative learning of teachers. 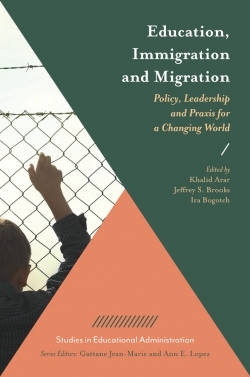 Chris has written six books, scores of papers, and has presented at a number of international conferences in Europe, Asia and North and South America. Jane Flood is Head of Learning at Netley Marsh CE Infant School, UK. She has been an Infant teacher for over 20 years, in roles from supply teacher to Deputy Head, in one-form entry Infants to large inner city Primaries. 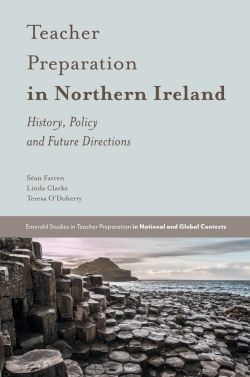 Throughout her career Jane has engaged in school based research, designed to raise pupil outcomes and disseminating this learning to colleagues. In 2018 she became a Founding Fellow of The Chartered College of Teaching. 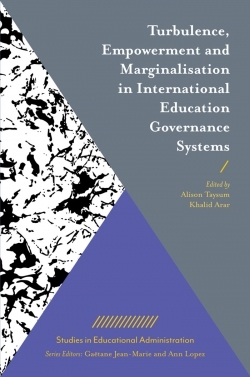 Jane is currently undertaking a PhD at The University of Portsmouth, focussing on ways to manage the competing priorities of teacher researchers and informal leaders in Research Learning Communities.